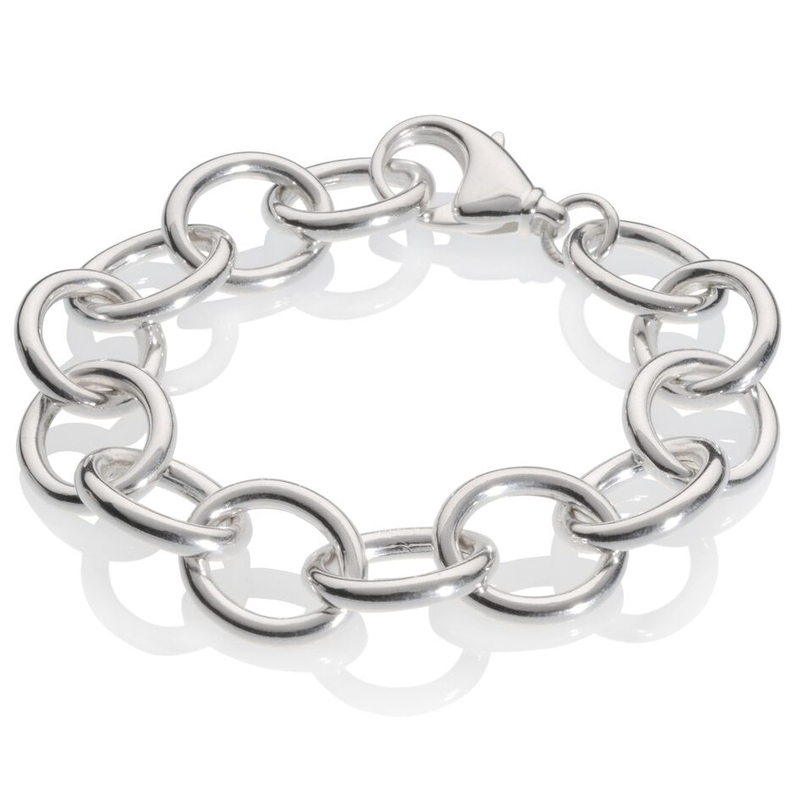 The Perfect Gift for a Stylish Lady! 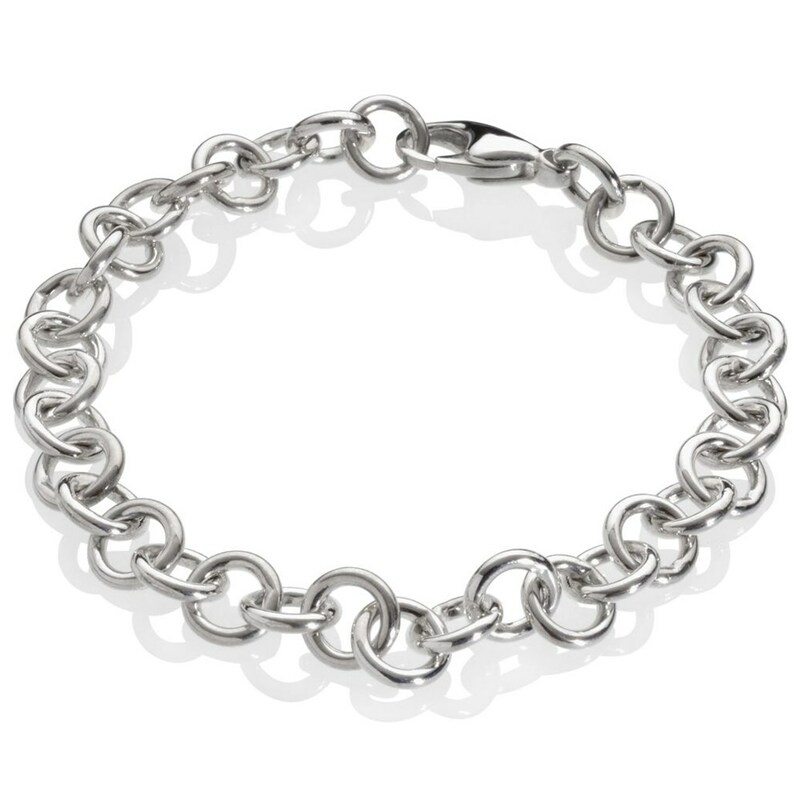 Beautiful double link bracelet that is the perfect accessory to add some personal style to an office shirt or a weekend look. 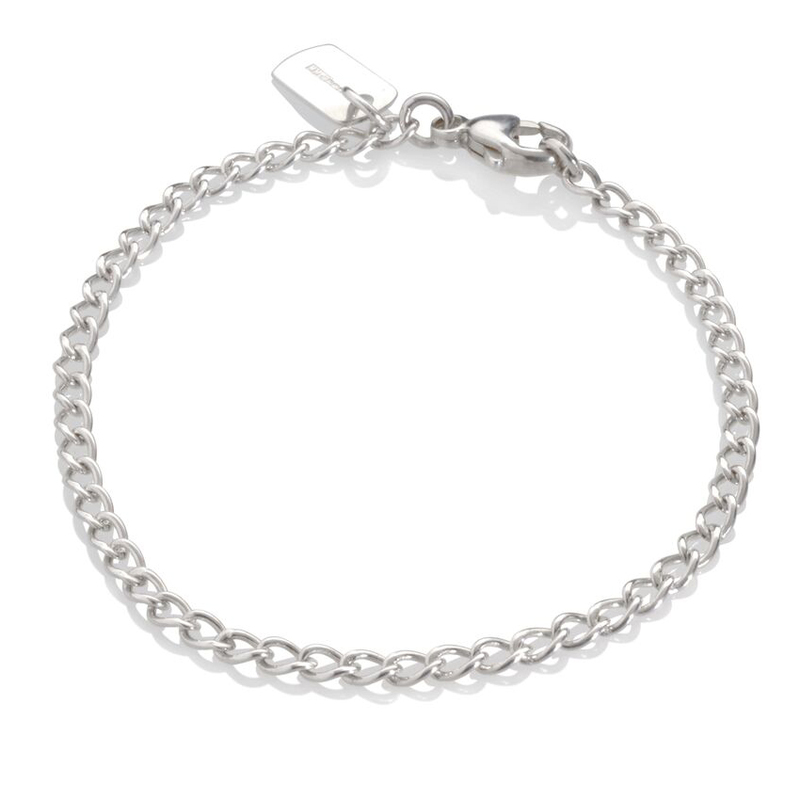 The bracelet is made entirely of sterling silver, is hallmarked by the Assay Office London and carries the maker’s mark ‘MMzS’. Free delivery on any orders in the UK. Standard UK delivery time is 2-3 days. For more information on our delivery costs and times for the rest of the world, please visit our delivery page. The piece will arrive in a small black box with ‘MMzS’ ribbon. You have 28 days, from receipt of non-bespoke pieces, to notify us if you wish to cancel your order or exchange a piece. Please note: pieces that are made-to-order to your specific requirements are non-refundable, unless faulty. For more information on our returns policy, please visit our returns page. We would be very happy to hear from you!